Welcome home! 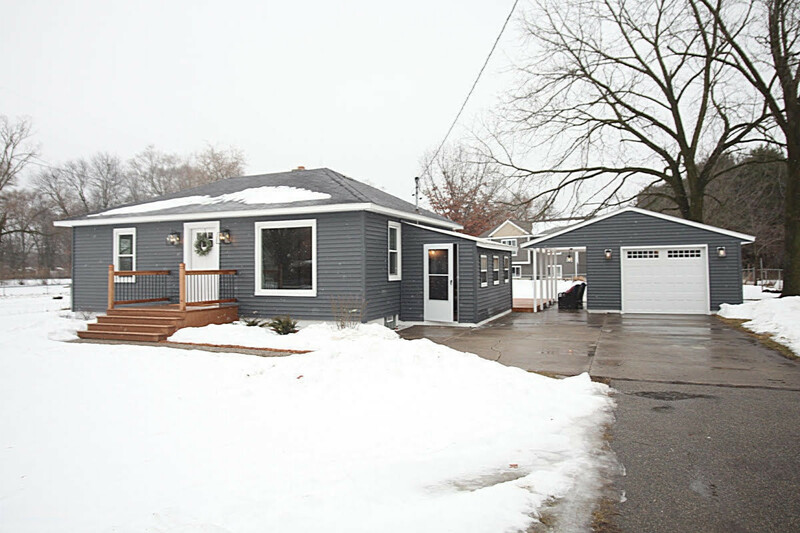 This house has been meticulously and thoughtfully remodeled from the new exterior siding, insulation & front entry and rear deck to the brand new lower level bedroom with egress window, full bath and laundry & inviting family room. Everything throughout has fresh paint, along with new carpet & laminate, samsung stainless appliances, tiled floors, arabesque backsplash & tub/shower, new gorgeous lighting & solid surface countertops! New in 2018 water heater and furnace, updated electrical. There is a fence around the entire property even extending over the driveway! Not to mention this home sits in the desirable Northview school district and is very close to major highways and easily accessible to downtown. Open House Saturday the 9th 1-3pm!